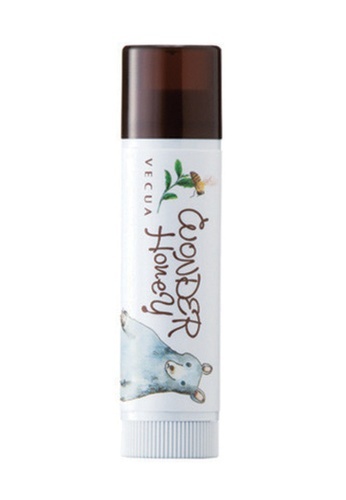 The Honey Dew Lip Essence cream keeps your lips soft, pillowy and hydrated. The key ingredients are honey and beeswax, which acts as a moisturiser and emollient to protect the lips from being dry and chapped. The cream applies on transparently and can be used on its own, or as a base for lipsticks. It has a sweet and delicate honey fragrance. This item is sold by Face Bistro and fulfilled by our delivery providers. Can't find Honey Dew Lip Essence Cream Honey Pot in your size?